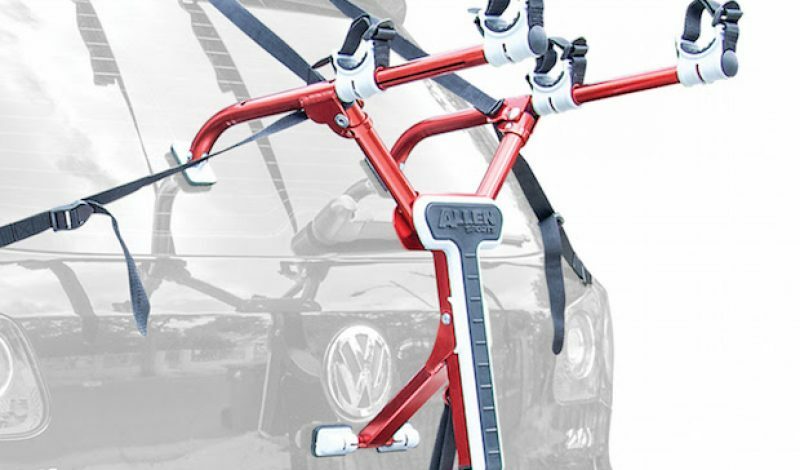 Frequent travelers and commuters looking for a lightweight bike rack to take with them just about anywhere will want to checkout the latest product from Allen Sports. 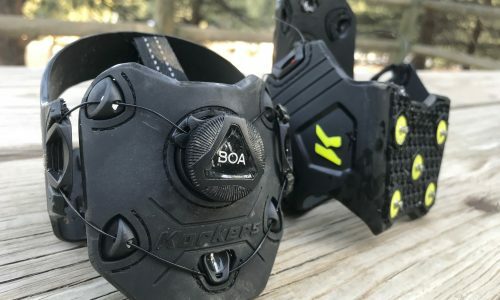 The company, which specializes in innovative cycling products, has created a new bike carrier that weighs just 3.5 pounds and is capable of folding down small enough that it can actually fit inside a shoe box. The AL02 bike rack can carrying two bikes at a time, and is designed to fit on nearly any vehicle ranging from compact cars to large SUVs. 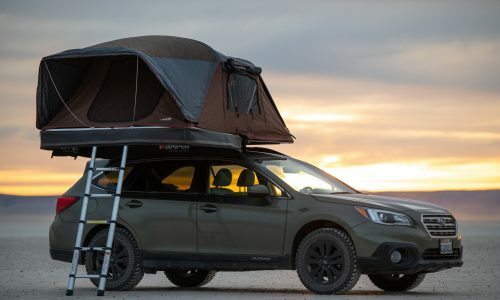 It features soft foot pads and side straps that provide lateral stability, while also preventing the rack from sliding around and potentially scratching up the finish on your vehicle. The company claims that the carrier unfolds, and can be full assembled and installed in a manner of seconds. This allows riders to get the rack installed, secure their bikes, and head down the road as quickly as possible. This incredibly small and compact bike rack is perfect for athletes who regularly fly to destinations to take part in cycling events, triathlons, or other races. 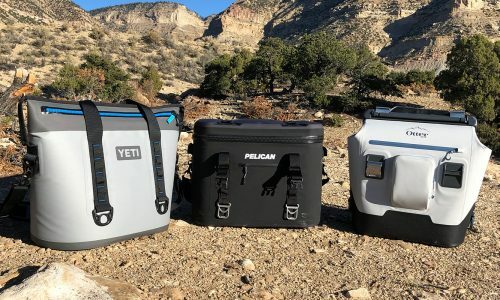 Having this lightweight carrier with them when they travel allows competitors to ship their bike to a destination, rent a small vehicle, and install the rack on it quickly and easily. 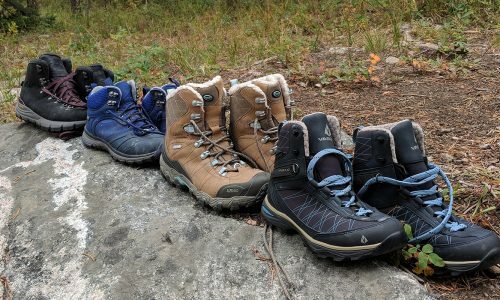 The product can even save them money by allowing them to avoid having to rent an SUV or truck to haul their bikes around. Made from tough – but lightweight – 6061 aluminum, this bike rack is capable of supporting up to 70 pounds. 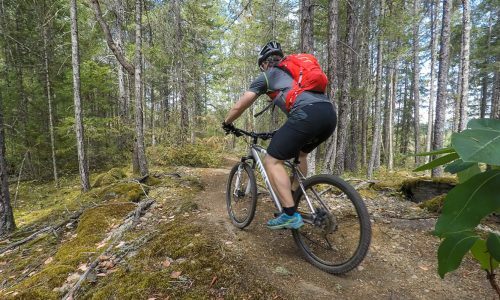 It also carries a reasonable price tag of just $120, which make it a great choice for cyclists and mountain bikers to keep in their car at all times.